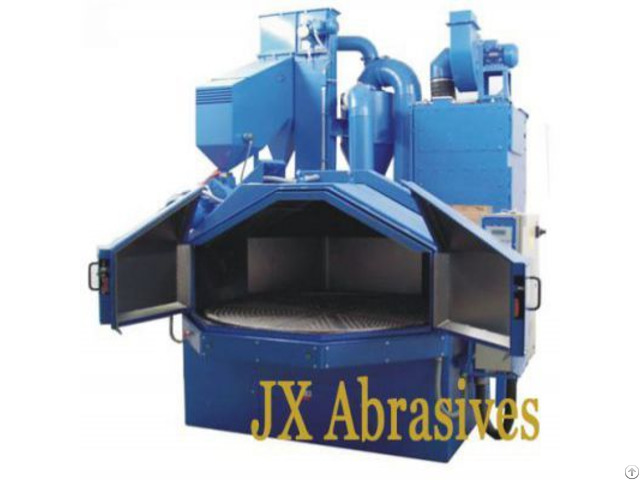 JX Rotary Table Shot Blasting Machine represents superior quality and excellent efficiency, which is your reliable and economical choice. The rotary table shot blasting machine is widely used in the surface cleaning and strengthening for iron, steel, forging and welding parts. 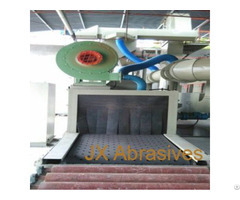 It is more suitable for removing rust/oxides from thick steel billet surface. Warranty: 1 YEAR. 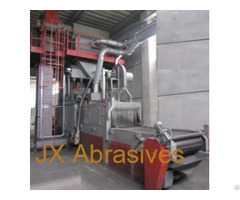 After-sales Service Provided: Engineers available to service machinery overseas. 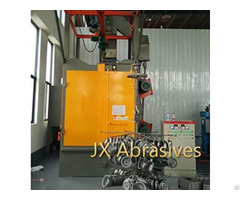 JX Shot Blasting Machine offers upgraded transport technology, high-efficient blast wheels and multiple machine sizes and types adhere to the customer’s shot-blasting needs. If you have special requirements, please download Blasting Equipments Questionnaire for your reference.